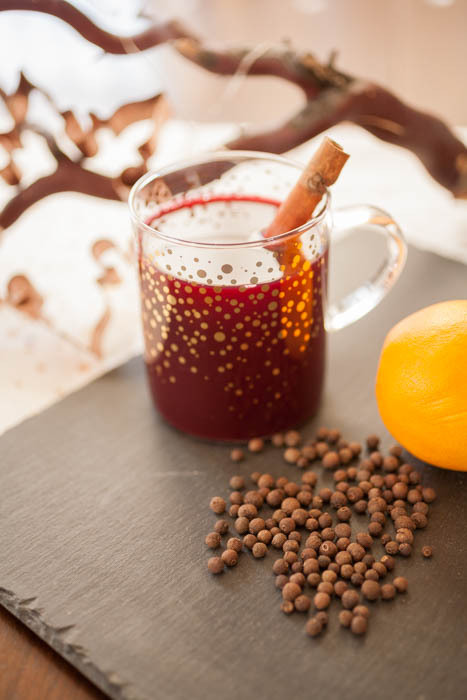 You’ve probably heard the Christmas Carol “Here We Come a Wassailing”. But have you ever had wassail? 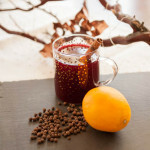 This holiday drink is addictively delicious and perfumes the house with the spices of the holiday season. Did I mention it’s addictive? And not even alcoholic? 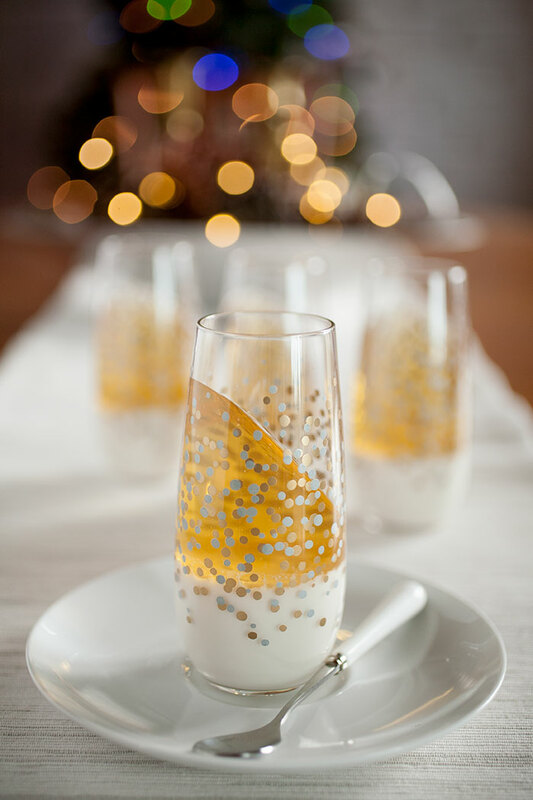 It’s perfect for holiday parties or just cuddling around the fire on a cold winter’s eve! 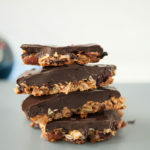 This recipe comes from a friend of mine (you can check out her website if you’re so inclined). 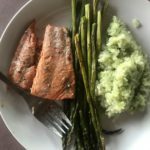 She is kindly allowing me to post this recipe here because I just couldn’t resist—it’s so good! Also, apologies for the lack of posts this month. Real life has hit my family hard these past few weeks. Wassailing reaches all the way back to pre-Christian Britain, where it was a tradition of the Anglo-Saxons. The lord of a manor would make a toast of “waes hael’, or “be in good health”, for the new year and those gathered would reply “drink hael”, or “drink well”. A beverage would be served in one large bowl and passed along from one person to the next along with the greeting. During the Middle Ages and later during the Victorian age, wassailing became more of what we know as caroling today. Groups of people would go from house to house singing while the owner of the house would share any drink in exchange for good blessings. 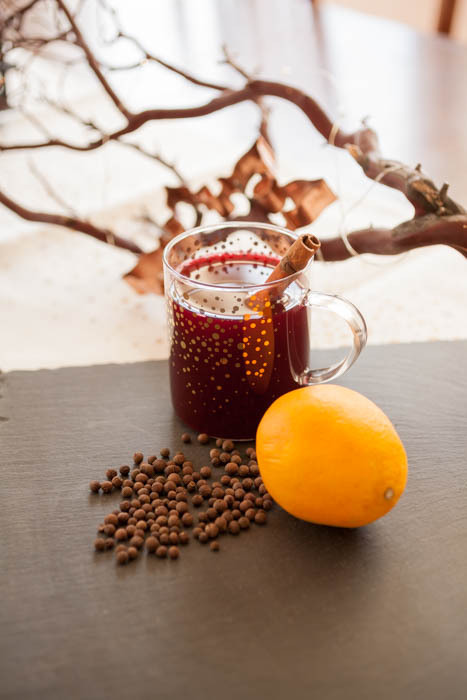 While wassailers accepted whatever the house had at-hand, early wassail could include wine, mulled cider, spices, curdled cream, roasted apples, and/or mulled ale. In the English counties of Somerset, Devon, Herefordshire, Kent, and Sussex, wassailing consists of gathering around the biggest tree in the orchards, singing and spilling wassail-soaked toast into the roots as a gift to the tree spirits for a good harvest. It’s become a large, festive procession. 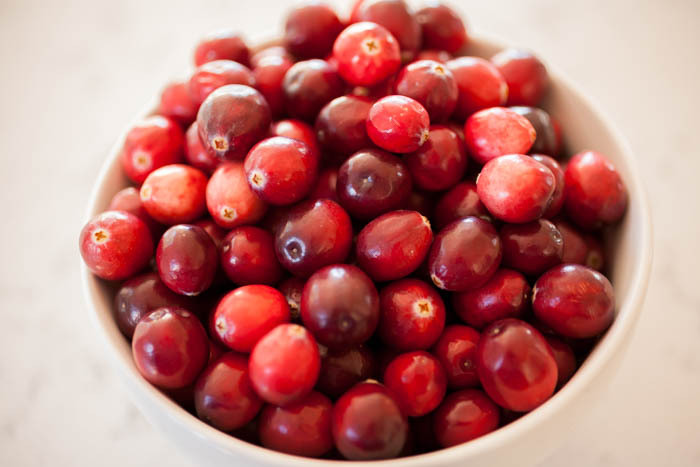 The only ingredients you may not have in your house are whole cloves and juniper berries. Even I had to go out and buy whole juniper berries, but it’s completely worth it, even if you only pull it out once a year. 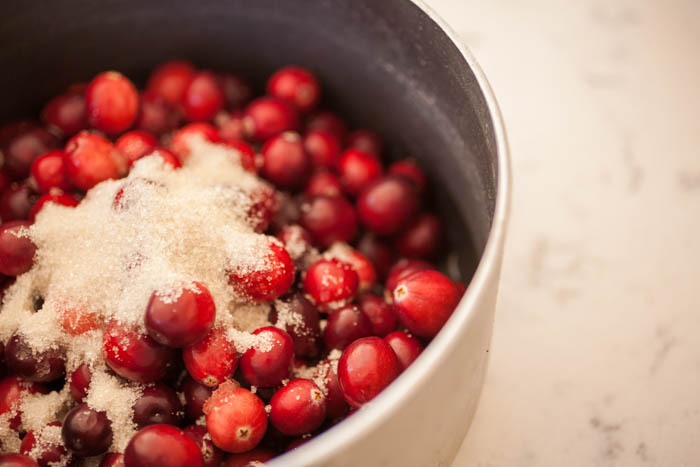 Put all the ingredients in the crockpot or large heavy pot such as a Dutch oven on low heat until it’s nice and warm, and before it’s ready to serve, strain out the juniper berries and cloved orange. You can take out the cinnamon sticks, but I love cinnamon so much I usually leave them in. Then just ladle out and serve! 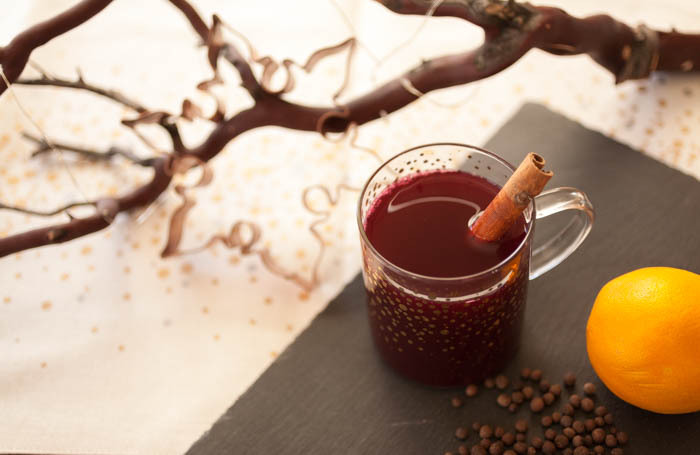 This wassail is addictively delicious and perfumes the house with the spices of the holiday season. And it's non-alcoholic! 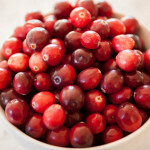 Combine the cranberry juice, apple juice, cinnamon sticks, and juniper berries in a crockpot or large, heavy pot. 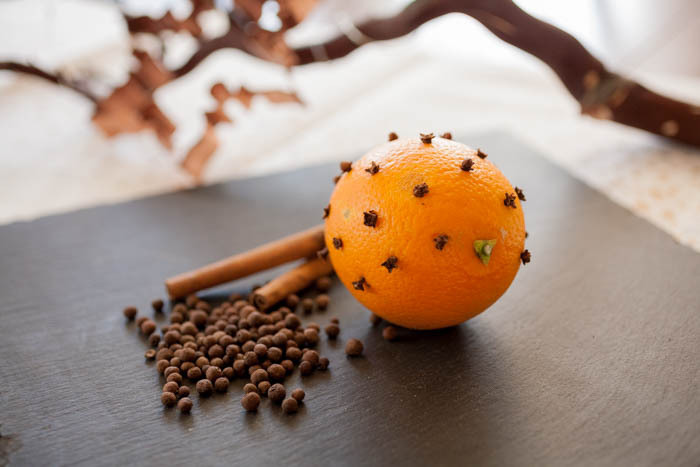 Stick whole cloves into an orange using the back of a spoon to push the sharp end into the rind. Place the cloved orange into the crockpot or pot and set over low heat. Let sit for an hour, or until hot and fragrant. 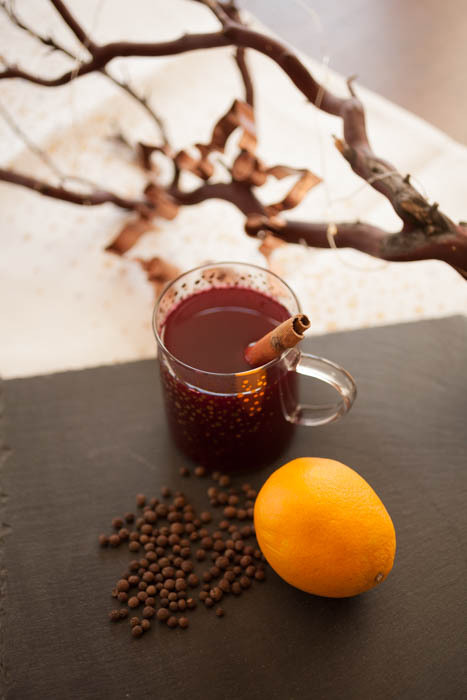 Strain the juniper berries, cloved orange, and cinnamon sticks from the mixture and serve! Happy Holidays and ’till next time! Yes, Thanksgiving and turkey season may be over, but pumpkin season isn’t! December (can you believe it’s December?!) is the month of desserts! 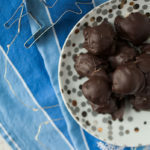 My husband created this recipe and made it for Thanksgiving, but it’s the dessert perfect for any holiday or dinner party. 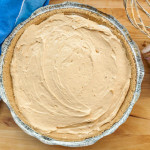 No-bake means it’s simple to make and it incorporates the sweet, comforting tastes of the season with pumpkin cookie butter, all in a silky, luscious, cheesecake! The holidays are stressful enough, which is what makes this such a wonderful dessert. 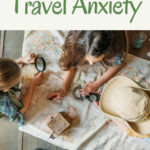 You can easily make it a day or three ahead of time, leaving you plenty of time to cook or do any of the hundreds of other things you have to do at this time of year. 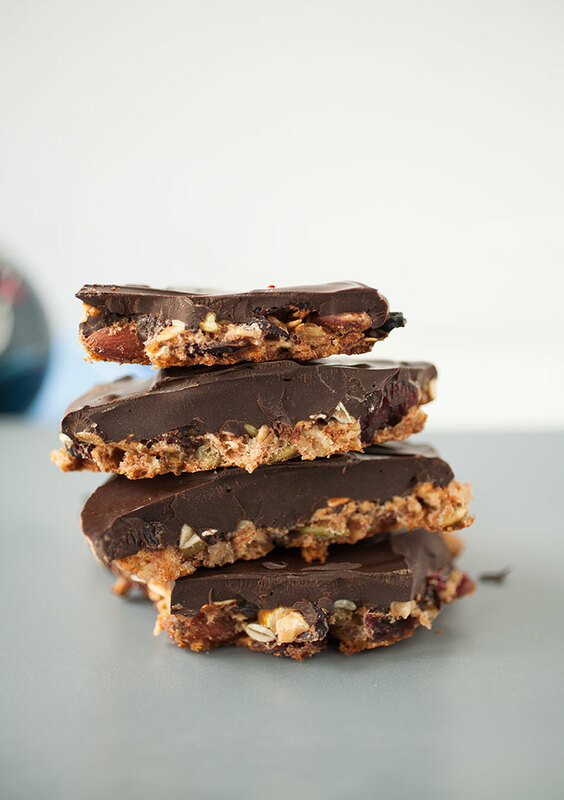 And because it’s no-bake, there are no eggs, no need to use the oven or a pan of water that leaks through. Just beat all the ingredients into submission, put them into a crust, and you’re done! 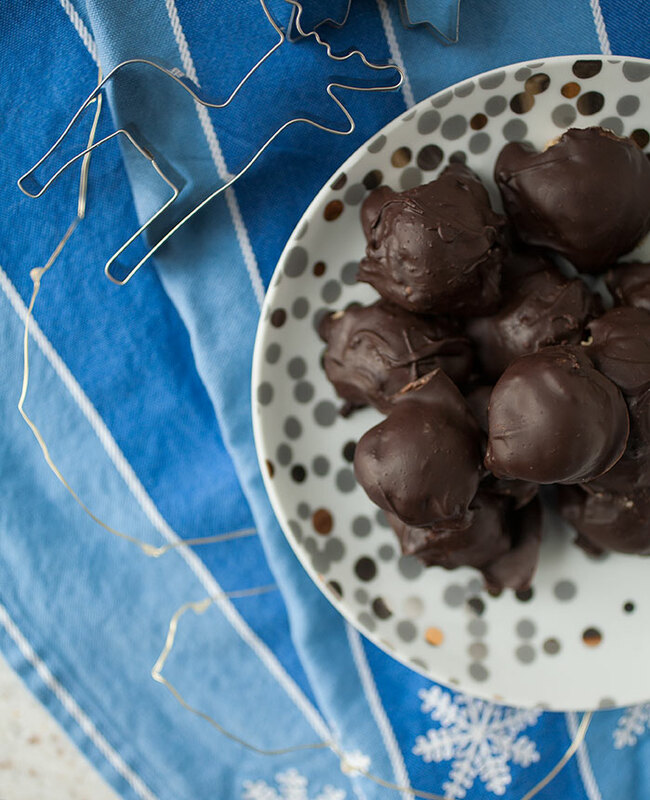 You only need a handful of ingredients for this recipe, one of which is Cool Whip® or another type of non-dairy whip. 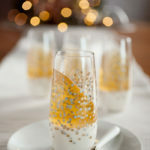 It adds the light creaminess needed for cheesecake and takes the places of the eggs (which keep everything together). 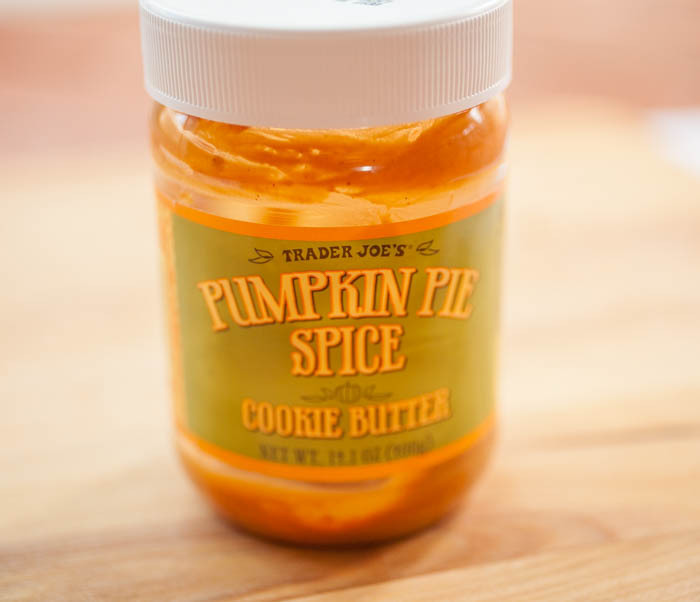 Another note: honestly, the only place I can find this pumpkin cookie butter is Trader Joe’s, and it’s a seasonal item. I’m not entirely sure where else to find this type of cookie butter, but please let me know if you find one! 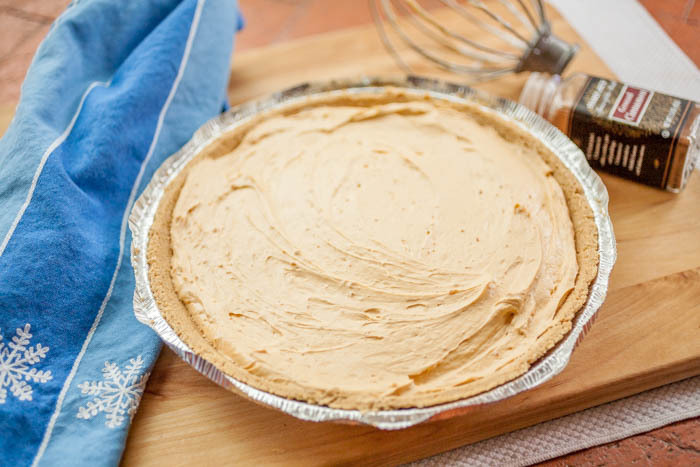 However, if you can’t find cookie butter, increase the pumpkin by half a cup and the pumpkin pie spice by a teaspoon. 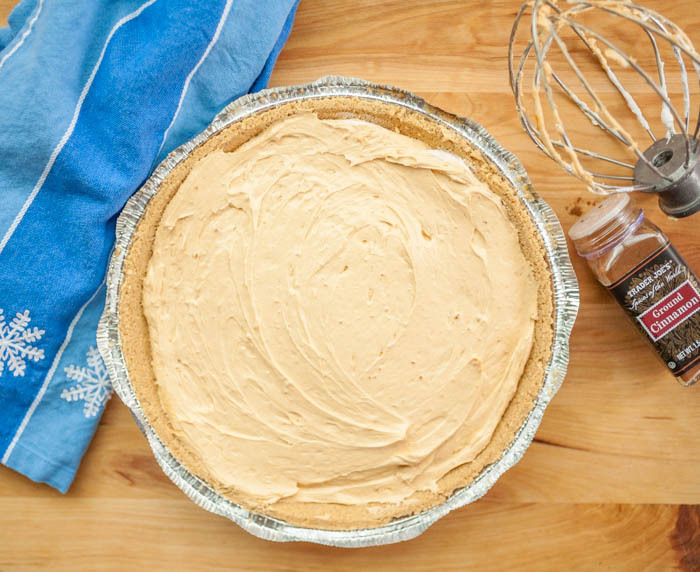 This no-bake cheesecake is fast, simple, silky, and full of the flavors of the season! 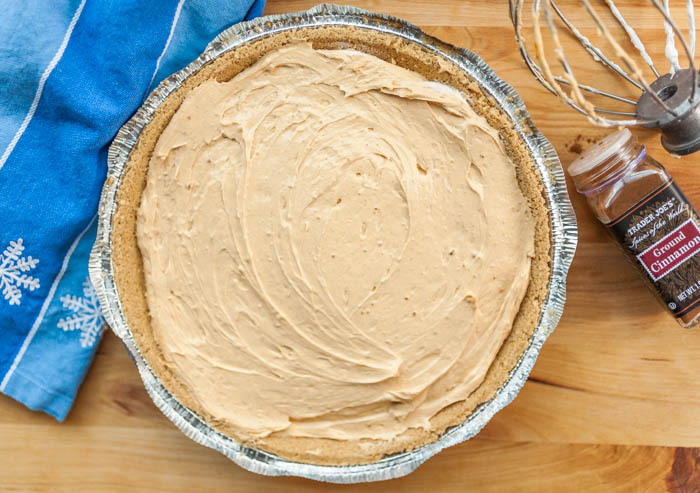 Combine the cream cheese, butter, pumpkin puree, pumpkin cookie butter, vanilla, and pumpkin pie spice in the bowl of a stand mixer, or a regular bowl if you only have a hand mixer. Beat on high speed until the mixture is light and fluffy and fully combined. Mix in the Cool Whip®, or beat on low speed, until fully combined. 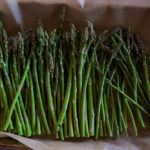 Allow to sit in the fridge for at least two hours, then serve (and enjoy)!